About | T.B. Penick & Sons, Inc.
For over a century, we’ve seen changes in every aspect of construction. It takes an agile company like ours to meet today’s aggressive schedules and tighter budgets, offer cutting-edge methodologies such as BIM, advocate best practices and offer safe and sustainable construction practices. Clients across the country turn to us for general construction, design-build, construction management, structural concrete and Innovative Concrete Systems. For our corporate brochure please click here. With over 111 years of experience, Penick is renowned for award-winning general construction and for delivering projects using a variety of delivery methods, including design-build, lease-leaseback, CM at Risk, agency CM, and negotiated general contracting. 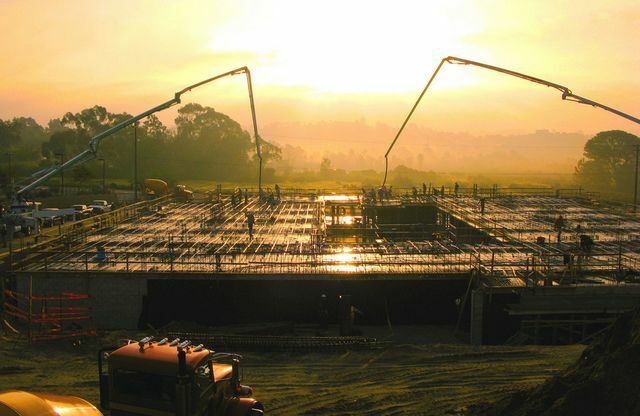 In addition, we have self-perform capabilities that strengthen the entire process, including structural concrete and innovative architectural concrete solutions. 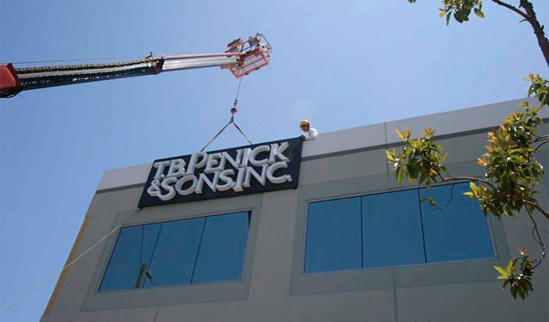 Headquartered in San Diego, Penick performs work in all 50 states and in Guam as well as on three continents. So, wherever you need to build, upgrade or update, we bring specific project expertise combined with strong local resources to build your project. If you’ve enjoyed San Diego landmarks including SeaWorld, Balboa Park, and the San Diego Convention Center, or have been dazzled by the gargantuan MGM Mirage CityCentre in Las Vegas, visited Disneyland or Disney Hong Kong or strolled along the renovated Coney Island Boardwalk in New York, you’ve seen Penick innovation come to life. Thanks for visiting T.B. Penick & Sons website!